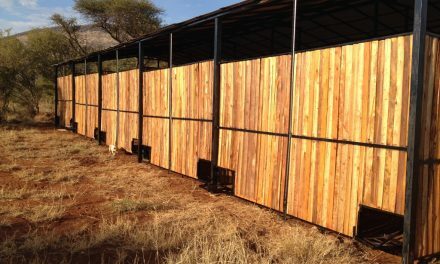 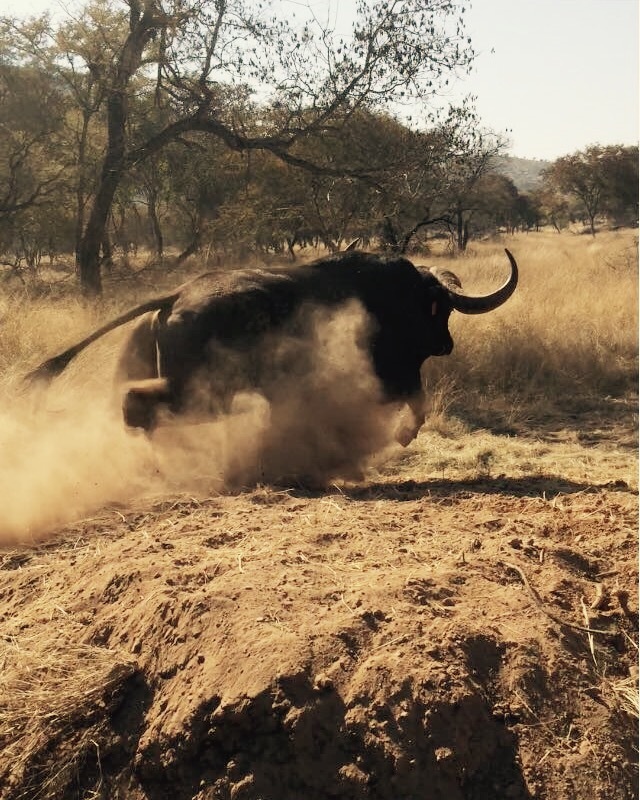 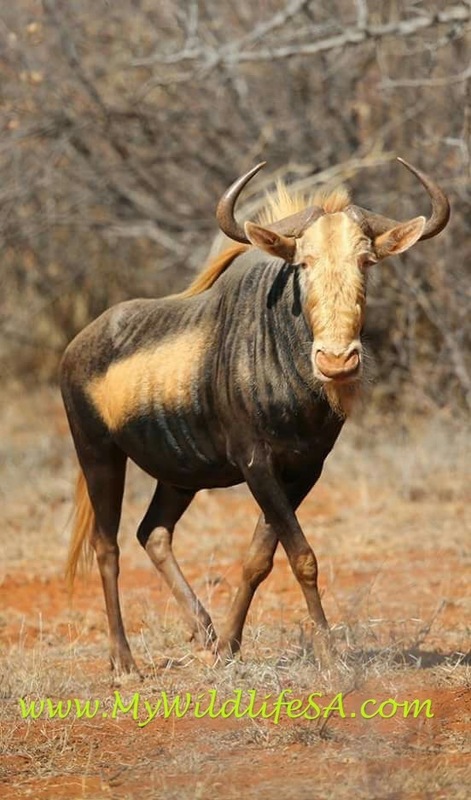 Watch this space to invest in one of South Africa’s most beautiful King Wildebeest Bulls! 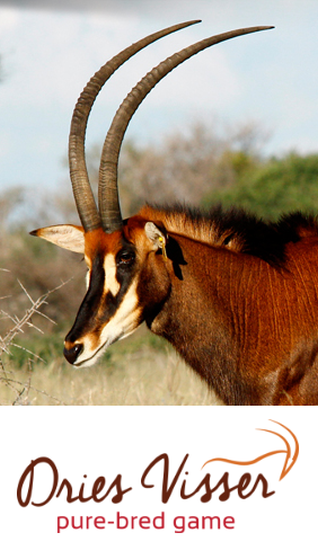 My Wildlife SA will be offering Zanzibar genetics soon to come. 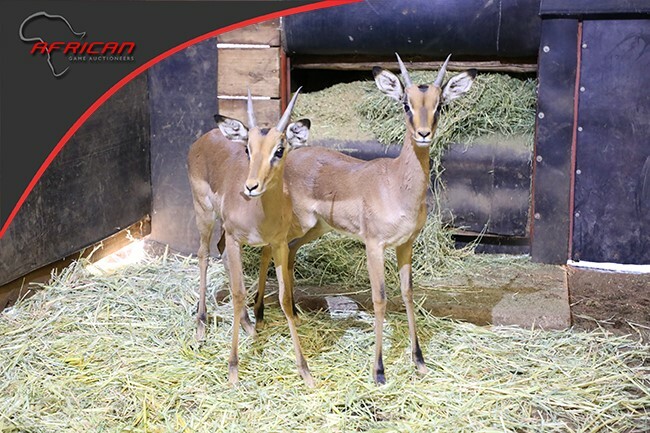 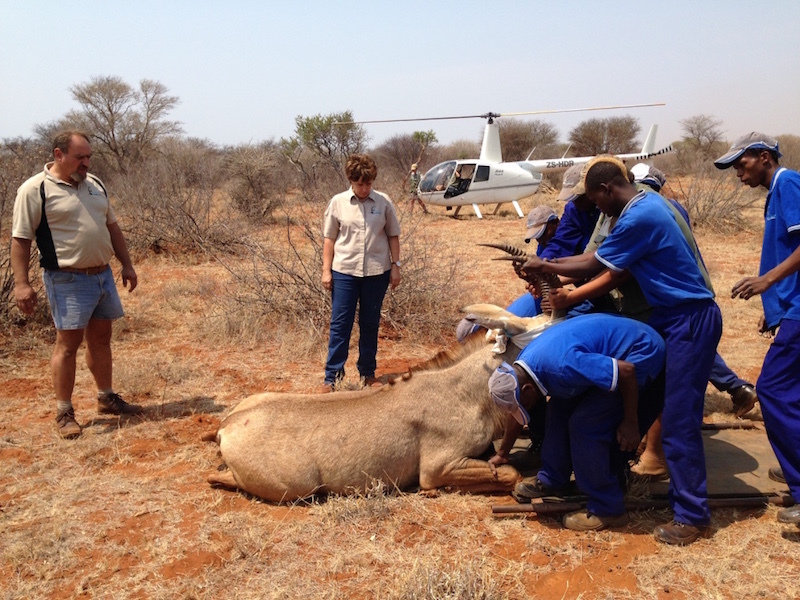 Split Impala Rams on auction for the SPCA Lephalale this weekend!